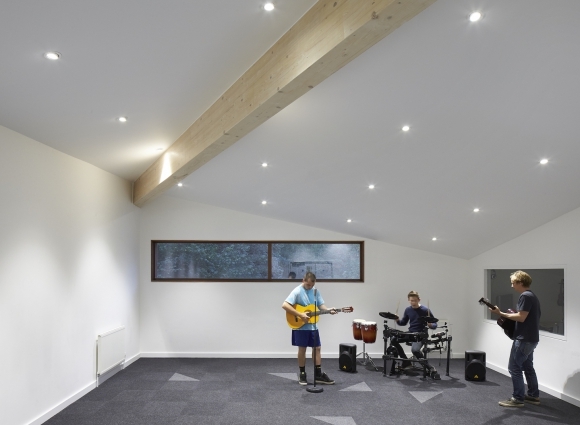 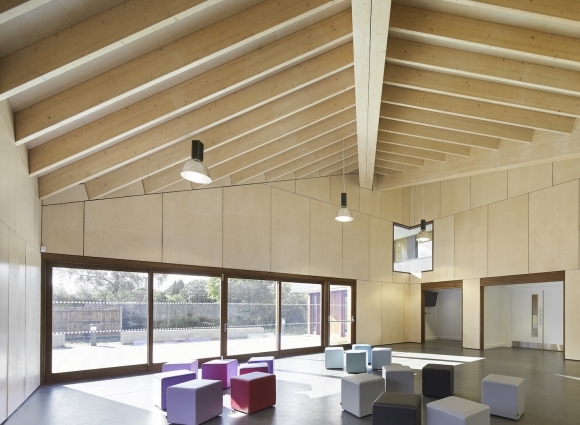 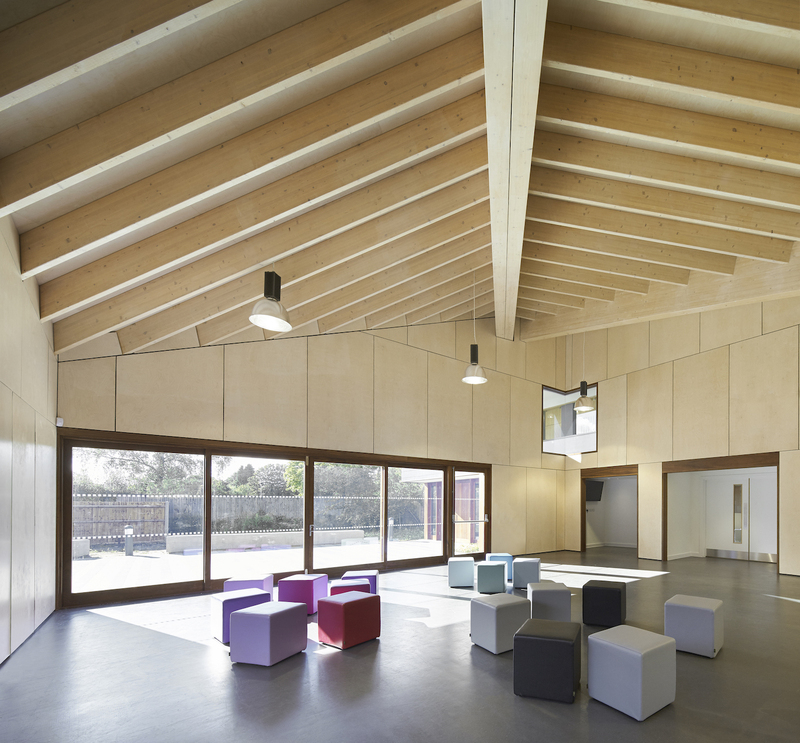 Last night The Point Youth Centre in Tadley was awarded an RIBA South Award and we were named RIBA South Emerging Practice of the Year. 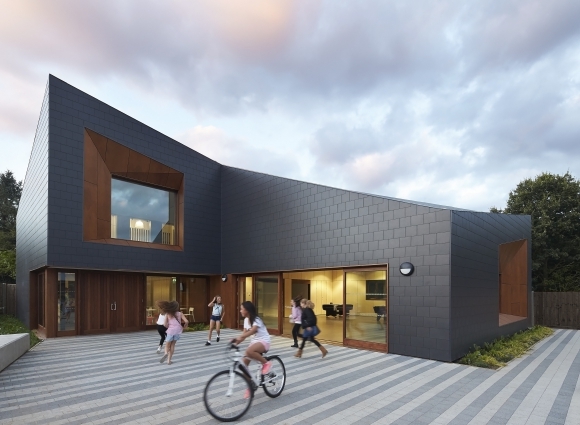 The RIBA has been celebrating outstanding work for over 180 years and the RIBA Regional Awards recognise UK buildings of architectural importance. 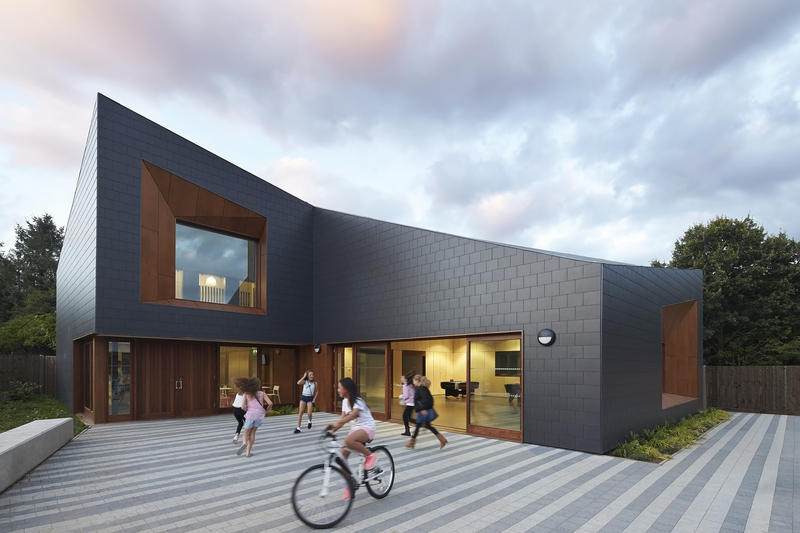 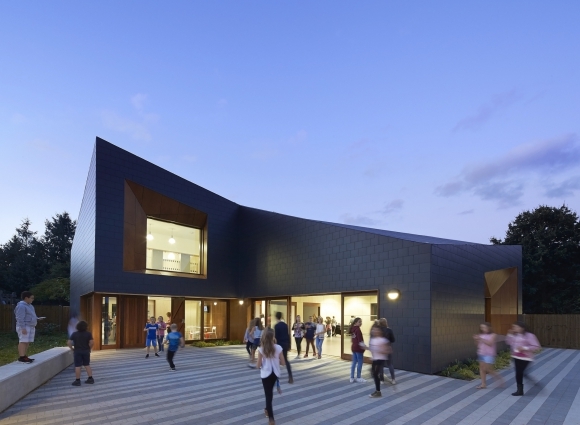 RIBA Regional Award winners will also be considered for the highly sought-after RIBA National Awards and the shortlist for the RIBA Stirling Prize for the best building of the year will be chosen from the national award-winning buildings later in the year. 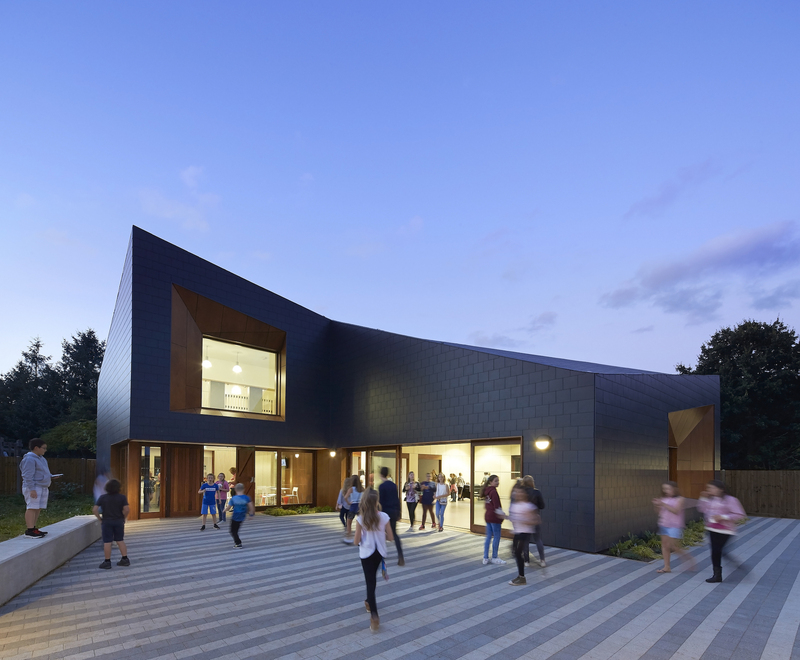 We are delighted to have received such a prestigious award for a project that means so much to us and the Tadley community. 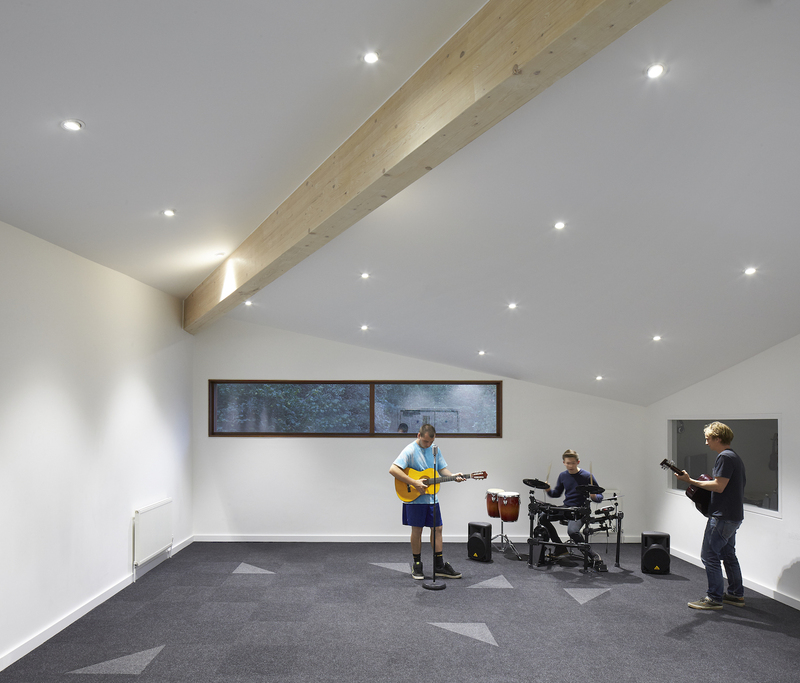 To be named ‘RIBA South Emerging Practice of the Year’ is a real honour and marks another significant milestone for the practice.